Though it seems like just yesterday we were all waking up to the 1st January 2016, this action packed year will soon draw to a close. And with 2017 waiting eagerly in the wings, we thought now would be a good time to take a look at the potential web design trends that are going to shape the future web in Norwich and beyond. 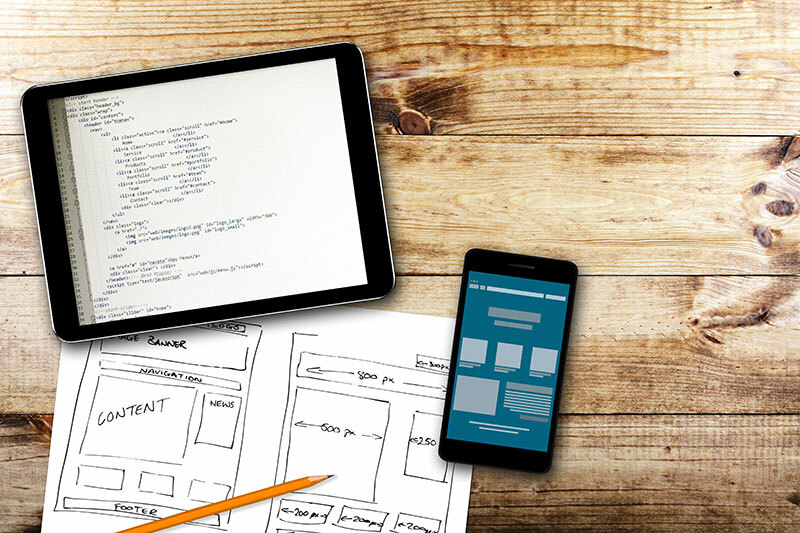 The rise of the mobile web has lead to web design being dramatically pared down. Minimalist sites are generally quicker and easier to navigate from a smartphone. As a result, a lot of organisations are removing unnecessary content from their pages to improve the experience of mobile users. Though the move to simple sites has been driven by the mobile web, the look is perfect for contemporary companies who want a clean, fresh aesthetic. Helping video, photos and other key page features to really stand out, the simple look is going to be big in 2017. Additionally, many web designers are moving to a mobile first approach. Google recently announced it would be indexing the mobile versions of websites before their desktops equivalents, making the content that’s included in mobile sites crucial to the success of the company’s SEO. As a result of this move, we’re going to see more and more sites that are designed for mobile users first and desktop users second. Though this shouldn’t have a negative impact on desktop users, they are likely to notice a distinct change in online aesthetics. Practical and stylish, grids are becoming very popular in the world of web design. One of the big benefits of a grid based site is that it lends itself perfectly to responsive design. This makes it easy for organisations to a build a single site that’s relevant to both mobile and desktop users. Grids also make navigation easy even on the smallest of screens, helping users to find the information they’re looking for fast. GIFs have been all over social media in 2016. In the coming year, it’s likely more and more web designers will include eye-catching GIFs in their sites. A great way to grab attention and make a web page stand out from the crowd, GIFs can be used to add a playful, contemporary element to a digital design. Though we’re confident these trends will be big in 2017, web design is developing faster than ever so it’s likely we’ll see even more new ideas in the coming year. If you want to ensure your site stays at the cutting edge, we can help. Get in touch with a member of our team to find out more.